Allen & Unwin is thrilled to announce it’s publishing an exciting new children’s series by Anh Do, whose riotously funny and hugely entertaining books are adored by young readers everywhere. 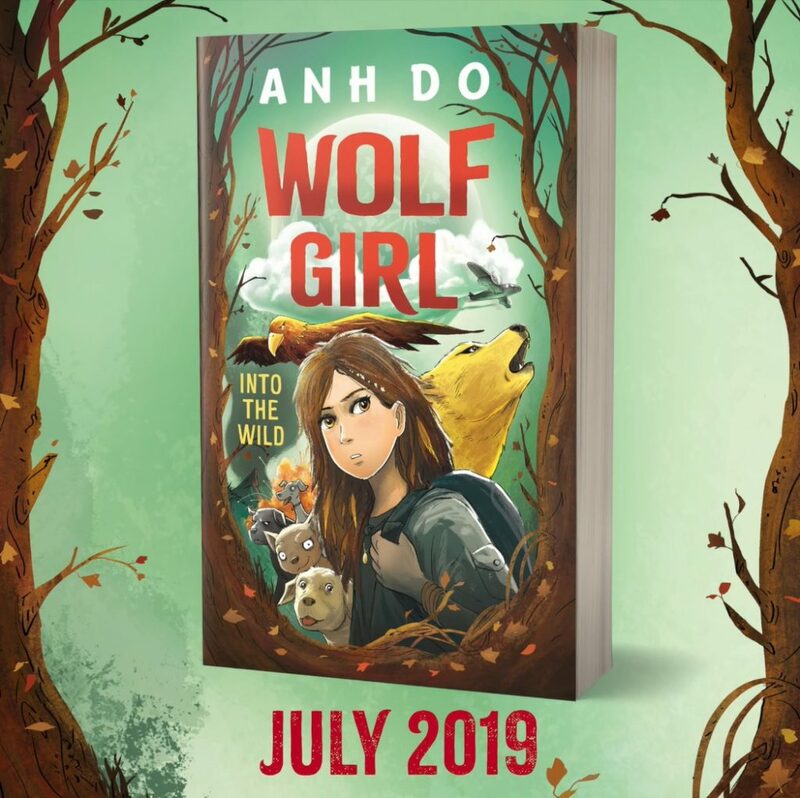 In ‘Wolf Girl’, his electrifying adventure series, Anh brings his addictive, fast-paced energy to an older readership (8–14), adding the tension and drama of an epic survival story—perfect for kids who have grown up with Anh’s books, and are desperate to rip into the next challenge. 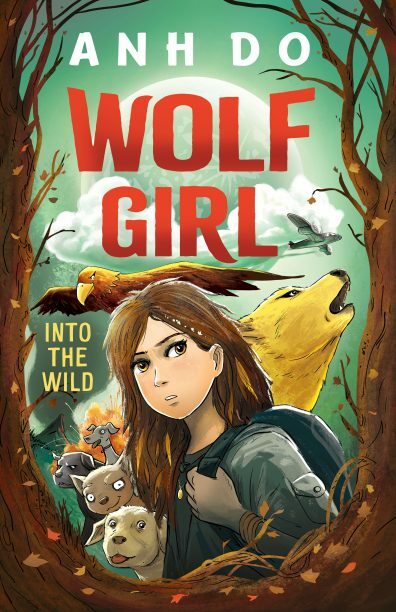 Into the Wild, the first book in Anh’s new ‘Wolf Girl’ series, will have readers devouring the pages to find out how one girl alone can take on the wilderness. I crawled onto the bank and collapsed, exhausted. From the dirt, I looked up in amazement at four dogs staring down at me. Was I dreaming? Had I gone mad? It all seemed very real. When disaster separates Gwen from her family, she must fend for herself, all alone in the wilderness. Luckily, she’s not alone for long … When a wolf puppy, a labrador, a chihuahua, and a greyhound want to make friends, Gwen discovers talents she didn’t know she possessed. It will take all her new skills and strength just to survive. Does Gwen have what it takes to be leader of the pack? Anh Do is one of Australia’s best-loved and bestselling writers for children. He is also an artist, an entrepreneur, a comedian, an actor, a TV personality, a producer and sought-after speaker. His junior fiction series ‘WeirDo’, ‘Hotdog!’ and ‘Ninja Kid’ are adored by millions of kids around the country. And in his amazing new series ‘Wolf Girl’, Anh brings his talent for breakneck plots and brilliant characters to a slightly older audience. Read an extract from ‘Wolf Girl’ here. Be one of the first to read the first book in Anh’s exciting new series ‘Wolf Girl’. Email us at childrensmarketing@allenandunwin.com for your chance to receive one of 10 proof copies.